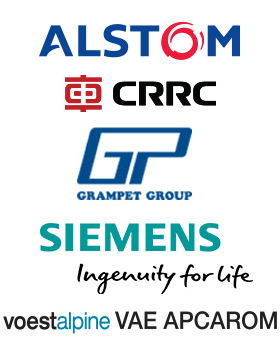 The expo provides the companies with the chance to present their latest products and developments in front of a highly specialised audience composed of hundreds of leaders and key players acting on the international railway market. 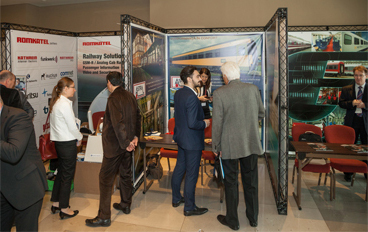 It is an excellent networking opportunity through direct interaction with the exhibitors to share insights and information that is beneficial towards the growth of the global railway market. Be a part of the largest railway event in Eastern Europe! Railway Days brings the national and international railway market right to your booth. Over two days, Railway Days will welcome over 300 visitors from around the world. The exhibition will be complemented with a packed programme of expert discussion panels during the conference and networking sessions. For companies looking to maximise growth and establish themselves in both Romania and throughout Europe, Railway Days – the Club Feroviar Investment Summit provides one of the most effective routes into the market. For over 13 years the show has helped international companies set up distribution networks and retail deals in Romania, Europe and even further afield. 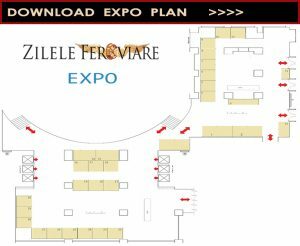 How to register to Railway Days, as a Exhibitor? 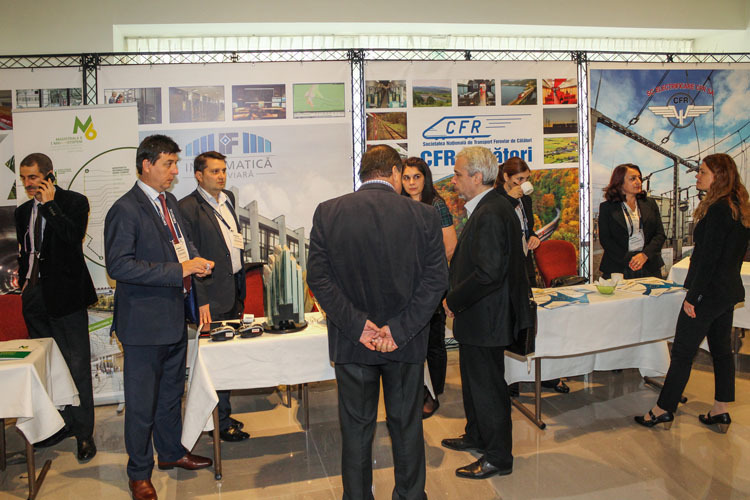 The Technical and Equipment Expo at the Club Feroviar Investment Summit is open to all companies, importers, distributors and manufacturers in the railway and related fields, both in Romania and other countries.